ruthdelacruz | Travel and Lifestyle Blog : Congratulations to the Winner of the Pretty Bow Thong Sandals! 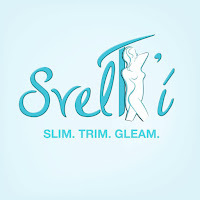 Congratulations to the Winner of the Pretty Bow Thong Sandals! Hello everyone, looks like one of our readers got a good surprise for her birthday! 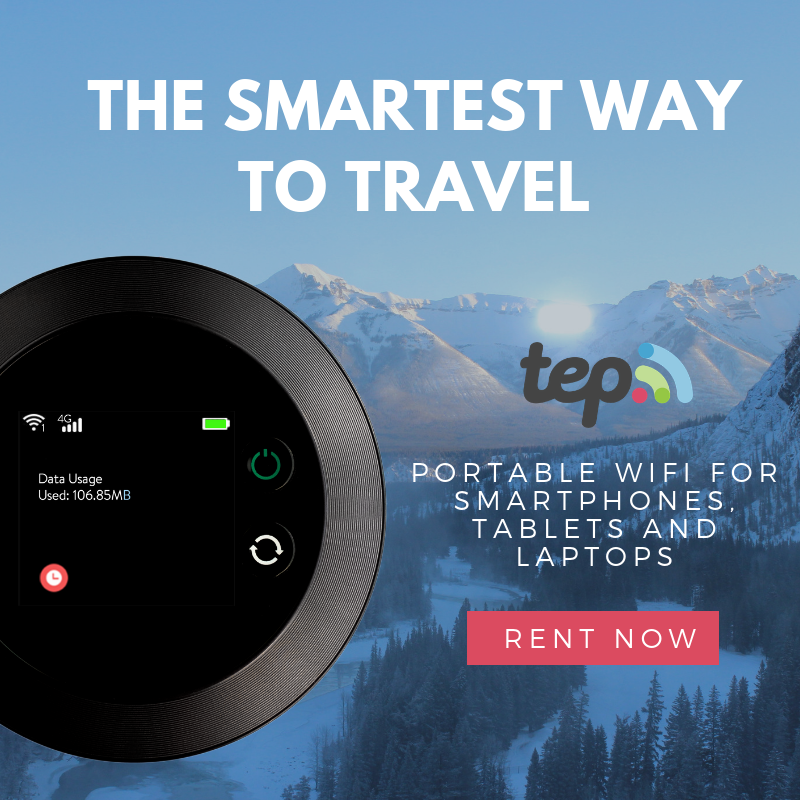 Yey! 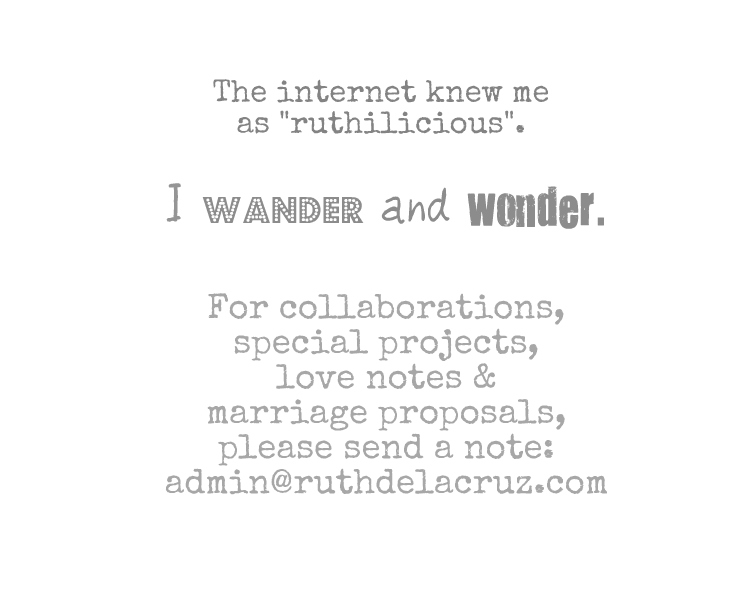 Please do send me a note at ruth[dot]is[dot]ruthilicious[at]gmail[dot]com with your name and shipping address. Thank you to everyone who joined. 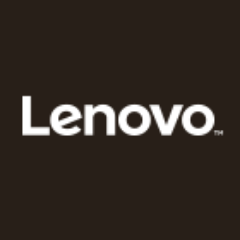 I always see familiar names who have been joining ever since I started giving away prizes. Thank you!! Thank you also to Eazy Fashion for sponsoring this. I will run another give-away, this time from a local Clothing Shop where I bought some nice items! Til next, more stories soon! 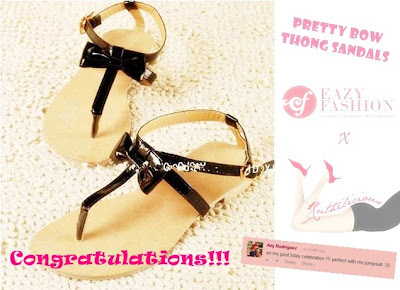 © ruthdelacruz | Travel and Lifestyle Blog : Congratulations to the Winner of the Pretty Bow Thong Sandals!